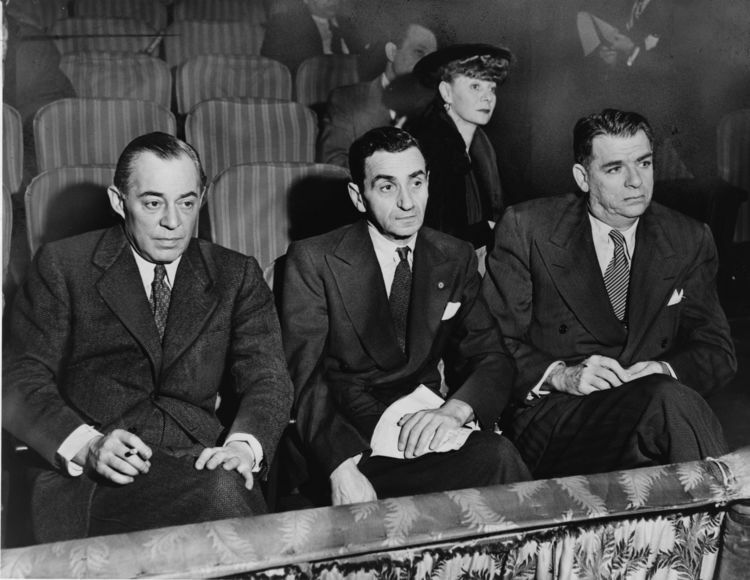 In the 1950’s, musicals were booming in the USA and productions such as "My Fair Lady" and "Guys and Dolls" ran on Broadway for years with authors and composers always looking for new stories. 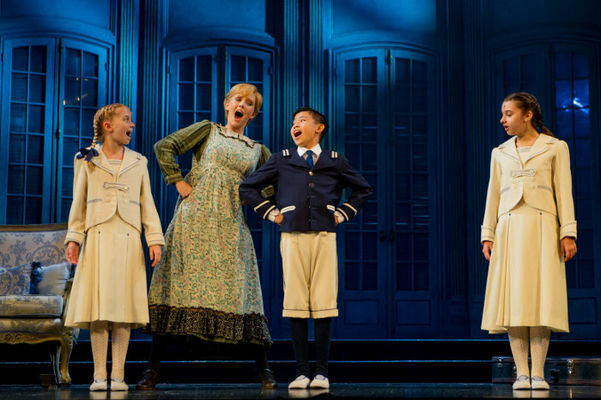 It then came as no surprise when, in 1958, the successful team of Rodgers and Hammerstein came across Maria von Trapp's memoirs and began working on a new musical, "The Sound of Music". It was also awarded a Grammy Award in 1960 for Best Musical Show Album (Music Recording). Films of all Time in 55th place and in 2007 it climbed to 40th place. 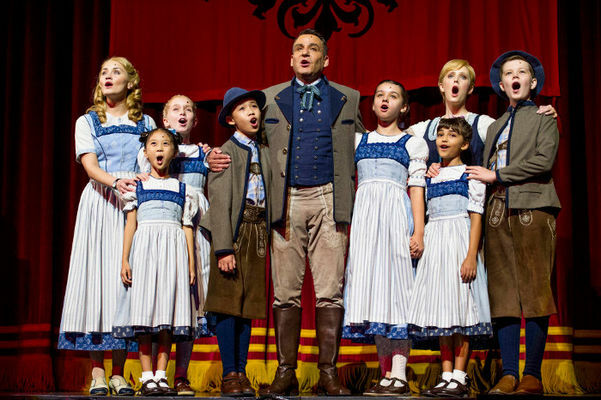 Two songs made it onto the AFI list of 100 Best Movie Songs (“The Sound of Music” in 10th place and “Do Re Mi” in 88th). Then, in 2006 the film also made it into 4th place on the AFI list of 25 Greatest Musical Films of all Time. The production of the musical in London's West End was launched on May 18th 1961 and has been performed in the Palace Theatre. 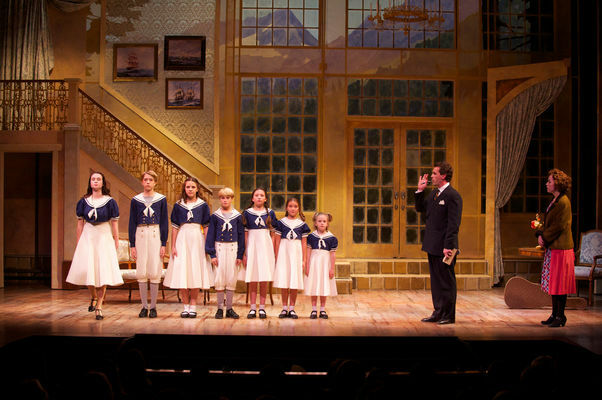 The musical “The Sound of Music” reached there 2.386 performances. 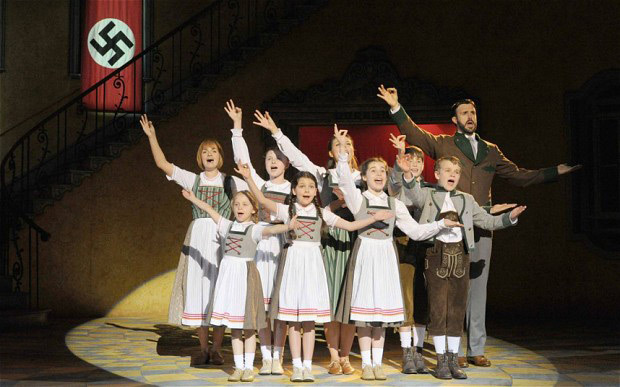 The German-language version was first performed at the Municipal Theatre in Hildesheim under the title "Die Trapp Familie" on March 9th 1982. 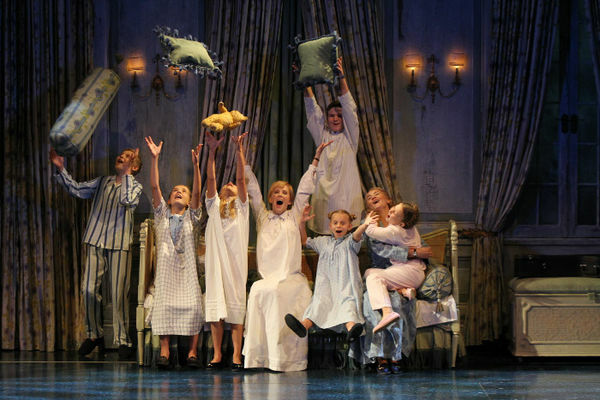 All current held performances can be viewed on the website of Rodgers and Hammerstein.